It appears that the dogs have learned to let themselves out. Watch this. If you dare. (It's a little creepy). At least its a polite killer robot. Nothing worst than a rude robot. 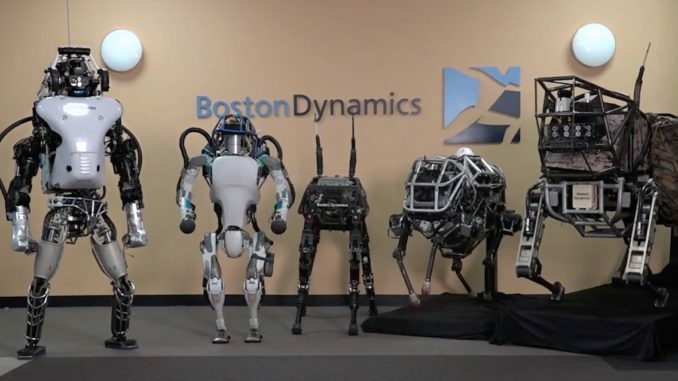 "Boston Dynamics"
When people say they’re scared of the Boston Dynamics robots, are they scared of what they could do, or by how they actually move and look? 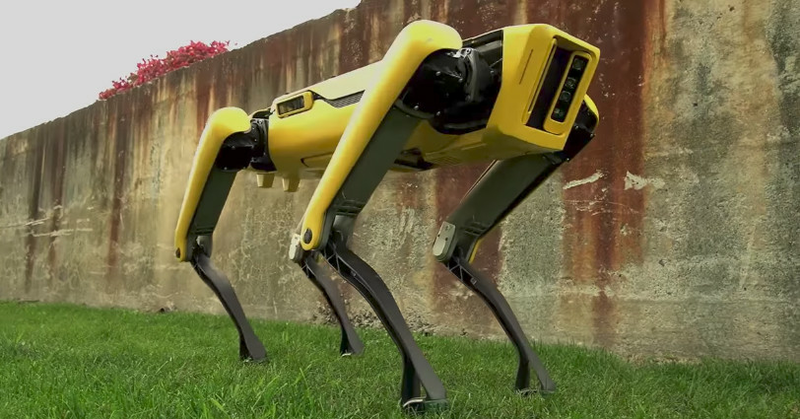 honestly for like 8 years ive been watching videos of boston dynamics perfecting dog shaped future killing machines and its always framed like im supposed to applaud that it learned to hunt me a little better this month.